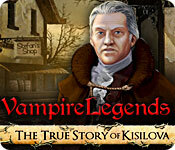 Vampire Legends: The True Story of Kisilova is an incredible adventure based on the true story of the first documented case of vampirism ever! Who or what is killing the townspeople of Kisilova? 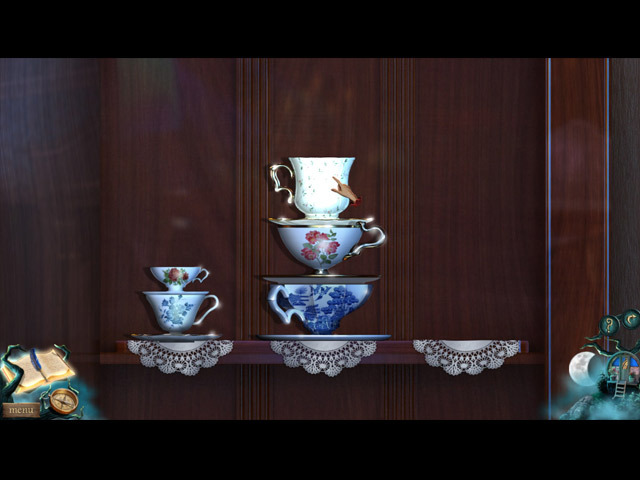 You and your partner are sent on an improbable journey by the Imperial Court in Vienna. 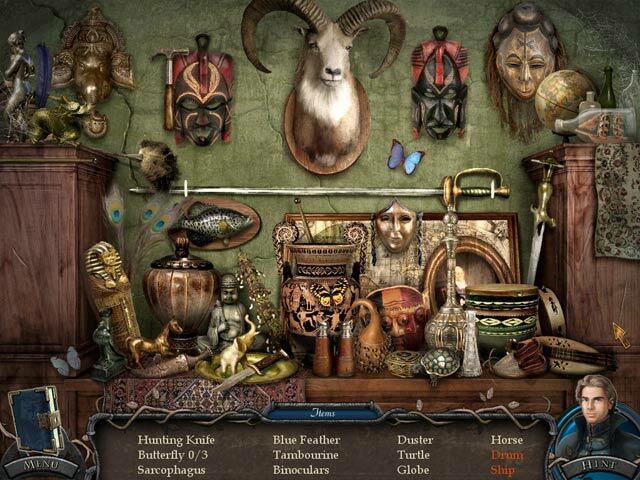 You must investigate a series of strange deaths in a distant town, Kisilova, a far-off region of the Empire on the banks of the Danube River. The murders occurred under strange circumstances and people are fleeing the town in panic. 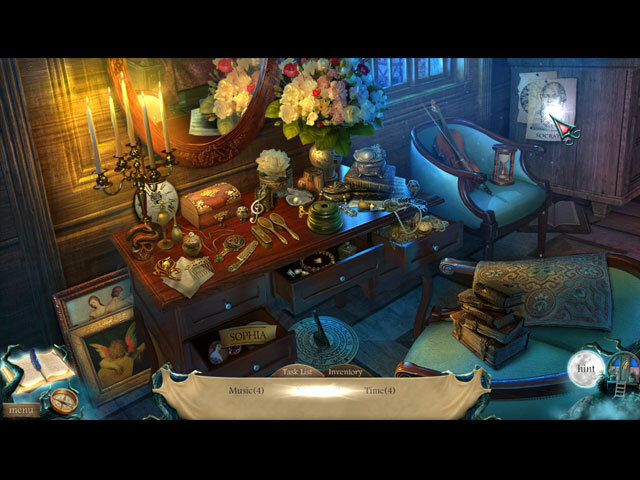 There is a sense of urgency to solving the mystery, as townspeople are dying and it is up to you to find the culprit and stop the murders. In the end you will discover that things are not as they seem; you must put an end to the tragedy that has struck the unfortunate town of Kisilova. 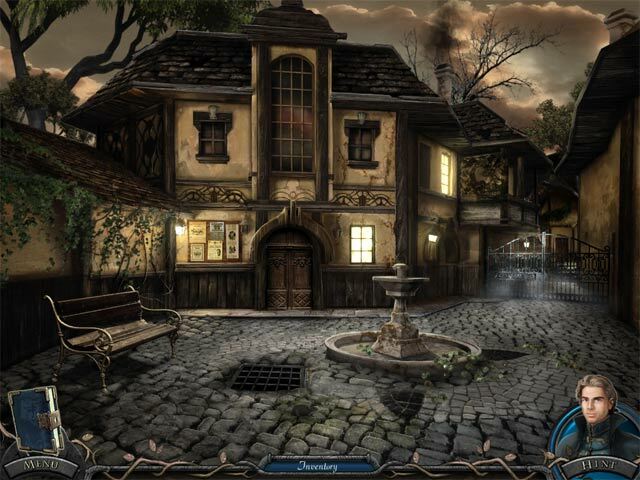 The game is based on the true story of one of the earliest and most well-documented cases of vampire hysteria. 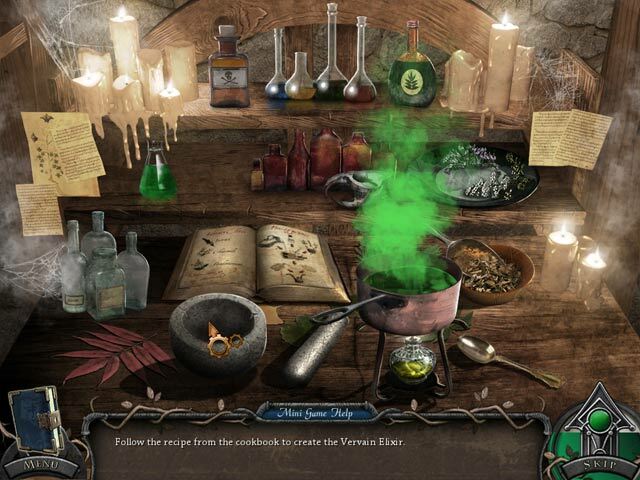 Our Vampire Legends: The True Story of Kisilova Walkthrough will help you explore this tiny, remote village where hints of the plague returning have sent you and your partner to investigate the strange deaths that have occurred. However, once you arrive, you discover that not everything is as it seems. 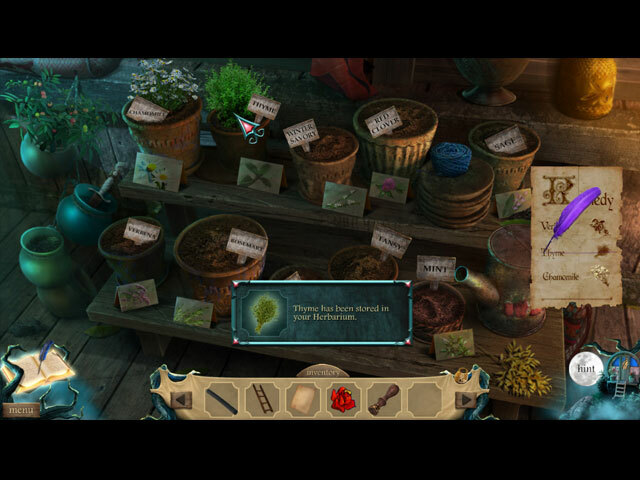 Lucky for you, we've come prepared with custom screenshots, detailed information that outlines each chapter, as well as solutions to all the puzzles you'll encounter during your investigation. In Vampire Legends: The True Story of Kisilova, the townspeople fear the Black Death is reemerging when nine people die under mysterious circumstances within a week’s time. Travel with a fellow inspector on orders of His Excellency of the Imperial Court of Vienna to investigate who – or what – is threatening the village of Kisilova. 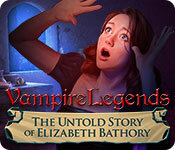 Our Vampire Legends: The Untold Story of Elizabeth Bathory Walkthrough is the ultimate guide for anyone facing a possible vampire encounter as you prepare yourself to enter the Bathory Mansion, a place where young girls enter... and never leave! You'll need all the help you can get if you're to face down this dangerous creature, so remember you can always rely on our detailed gaming instructions, our custom marked screenshots, and our simple puzzle solutions to help you out of a scary situation!